Tell Us: Why is your favorite Christmas movie the best of all time? It is a universal fact that the best Christmas movie ever is White Christmas. I dare anyone to not get choked up during the opening scene when they’re sending General Waverly away from the World War II front and into retirement. As a kid I spent hours trying to recreate the elaborate dance scenes, and to this day I drive my family nuts warbling “White Christmas” at the top of my lungs all season long. It is without a doubt my favorite holiday movie, and I will argue why it’s the best until I’m blue in the face. My mother however, is a sucker for Miracle on 34th Street and woe betide a Thanksgiving that does not leave time for at least one viewing of her favorite classic. Its message that belief can bring out the innate goodness in humanity, no matter how busy or cynical we may be, fills her with joy every time. 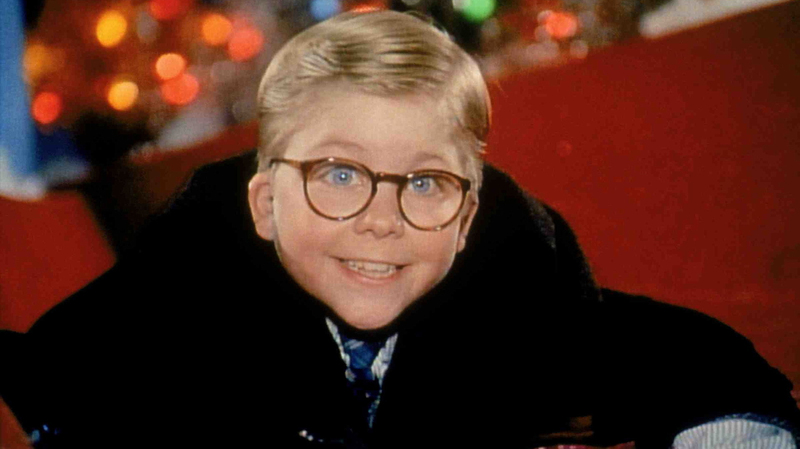 Are Elf‘s hilarious antics more your speed, or do you watch TBS’ marathon of The Christmas Story every year to see Ralphie shoot his eye out? Maybe The Grinch or Hallmark’s never-ending supply of new feel good flicks are your thing. Perhaps seasonal movies like Love, Actually or Die Hard get you in the spirit each year. No matter which movie is your favorite, I’d bet you’re just as enthusiastic about defending it as I am. So tell us, what’s your favorite Christmas movie and why is it THE BEST EVER? Respond in the comments and we might include your answer in a roundup on SheKnows!